4k00:24Abstract flowing simple red fractal background loop 5 Easy to tint or otherwise modify. 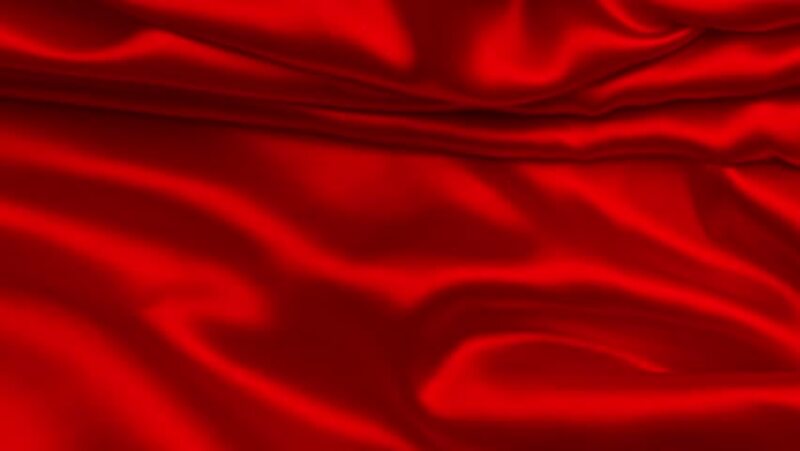 4k00:204k seamless Wave red satin fabric Background.Silk cloth fluttering in the wind.tenderness and airiness.3D digital animation of a waving cloth. hd00:19Customer and employees icons animation with black png background.Cup of coffee icon animation with black png background.